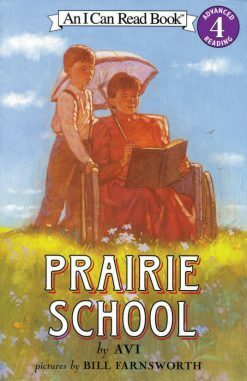 Prairie School by renowned children’s author Avi tells the story of Noah Bidson growing up on the prairies of Colorado. 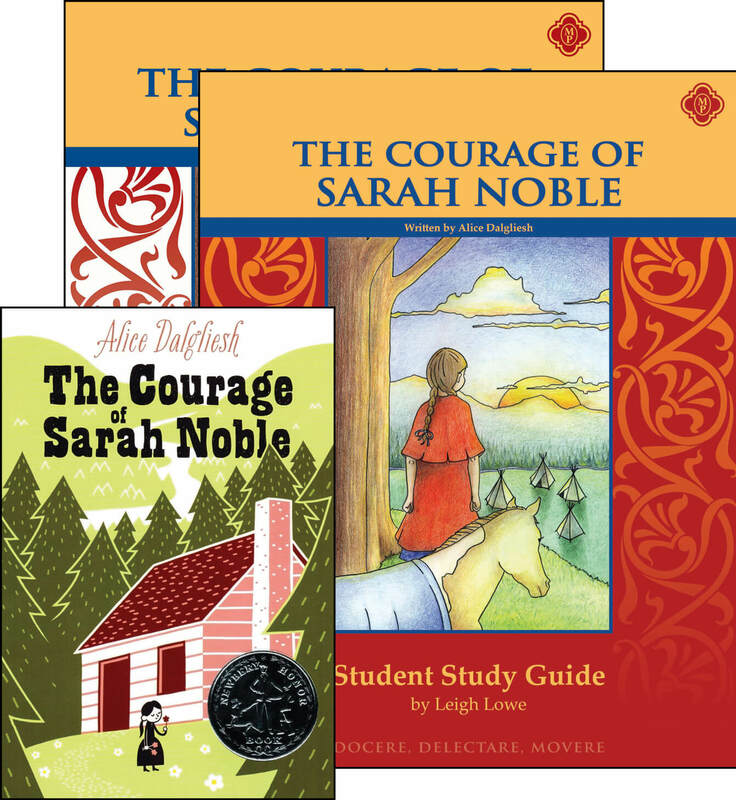 One day, his Aunt Dora arrives and begins teaching Noah reading, writing, and arithmetic. 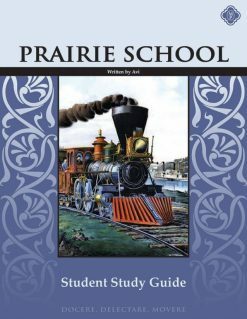 Noah is hesitant at first, trying to find ways to avoid studying. 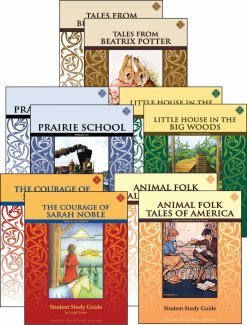 However, once Aunt Dora begins teaching him outside on the prairie, Noah discovers the joy of learning, and his life changes forever. 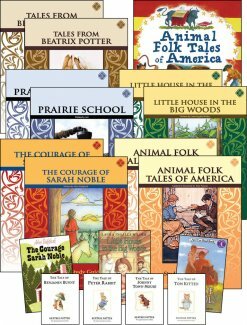 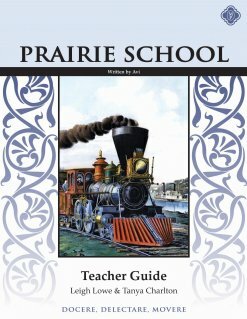 The Prairie School Set comes with the everything you need to ensure your student will read, understand, and learn from this beautiful children’s book for beginners. 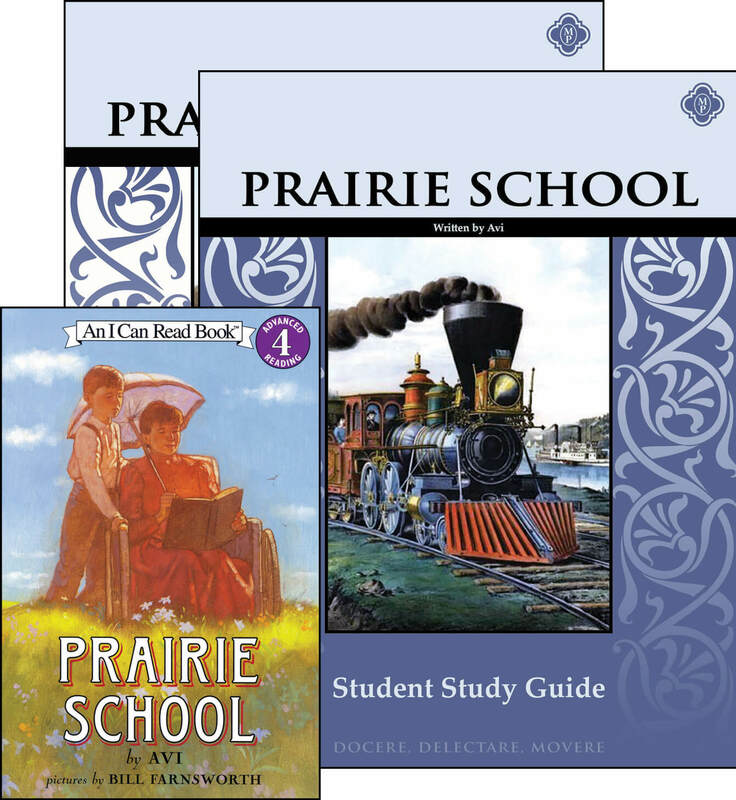 The Prairie School Set contains Prairie School by Avi, the Teacher Guide, and the Student Study Guide.